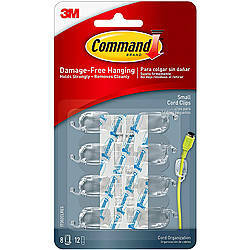 3M Scotch Command™ Cord Clips organize all of your electronic gadget cords and other cables. 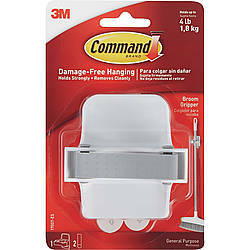 No more dangerous, tangled cords behind your computers, appliances and entertainment centers! 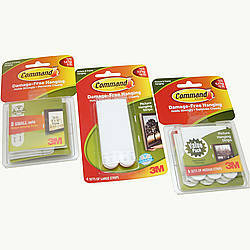 Command™ Cord organizers are perfect for work and home offices, as well as entertainment areas, where they keep cords organized and safely out of the way. 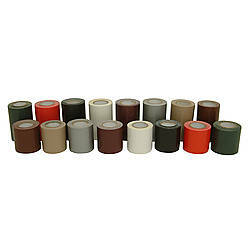 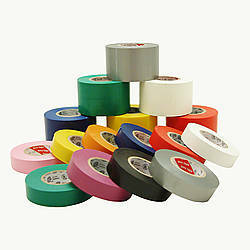 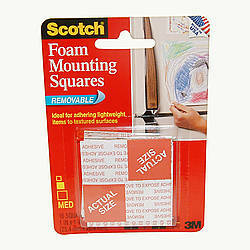 3M Scotch Command™ Cord Clips hold strongly on a variety of surfaces, including paint, wood, tile and more. They also come off cleanly - no holes, marks, sticky residue or stains - and if you need to re-organize your cables, it's as easy as applying a Command™ refill strip, so you can use the clips more than once. 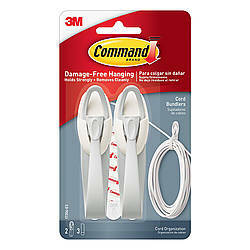 Each small Command™ Cord Clip is designed to hold one cable at a time and multiple clips can be used to direct a cord along a path. 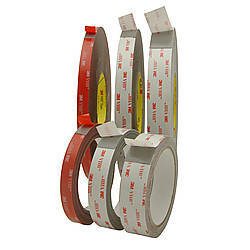 The cord clips can be opened and closed to add and remove cables as required. 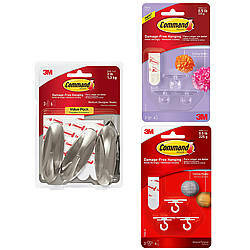 The 3M Scotch Command™ Cord Clips includes 8 small size, clear, plastic clips and 12 Command™ clear strips for quick application to your walls and other surfaces. 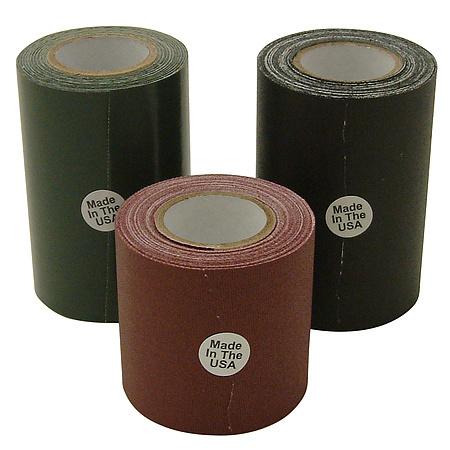 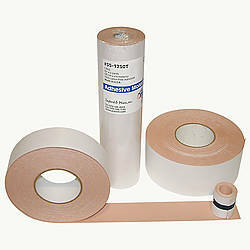 To ensure proper adhesion always follow the manufacturer recommended application process.